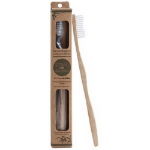 WooBamboo is extremely proud to introduce their line of eco-friendly natural toothbrushes! 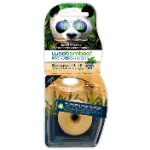 The WooBamboo Sprout is Super Soft small child s or travel sized brush. 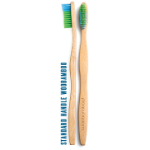 The handles are all made from organically grown, sustainable, biodegradable, antimicrobial bamboo. 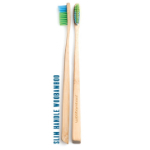 The recyclable bristles are Dupont Tynex, arguably the best quality and most trusted bristle available. 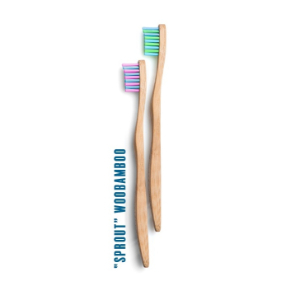 When you re done using your Woo Bamboo toothbrush, you could literally pull out and recycle the bristles, and throw the handle into your compost where it will gently biodegrade. As WooBamboo says, they re Dentist approved, Mother Nature recommended!